These one-to-one, live online music theory lessons, for children and adults, are specifically designed to help you pass the ABRSM Grade 5 Theory exam with ease. Arrange to meet me online for a chat over Skype or Zoom, about our Fast Track Grade 5 Theory lessons. Tap here! Many students pass their ABRSM Grade 5 Practical Exam and find that they are behind or struggling with ABRSM Grade 5 Theory. 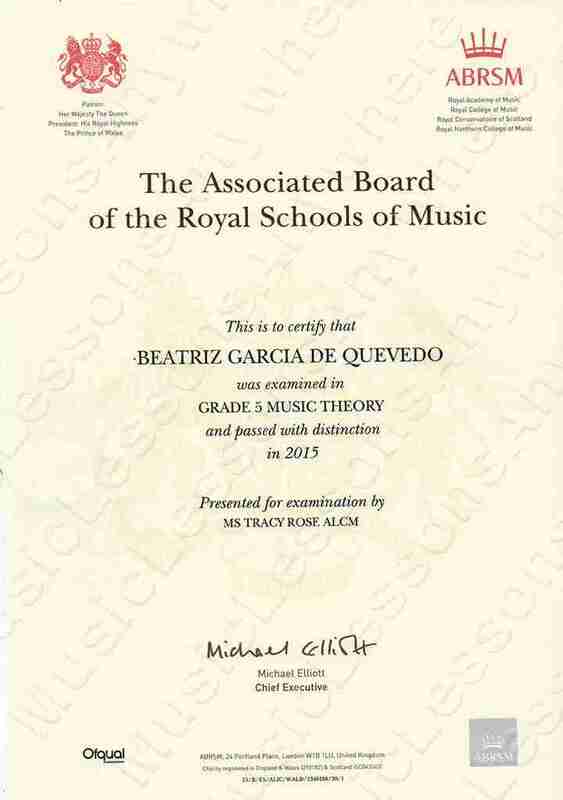 ABRSM Grade 5 Theory can be a common obstacle because a pass is needed to move on to ABRSM Grade 6-8 practical exams. One-on-one with one of our experienced and qualified teachers guiding you through the syllabus, you will pass the exam with ease. Over the years, we have taken hundreds of students through the Grade 5 Theory Exam and our pass rates are consistently high. Most of our students obtain a Merit (marks scored over 80%) or higher. 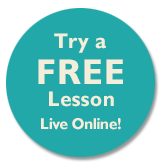 Our live online Fast Track Grade 5 Theory Lessons start at £16.50 for 30 minute lessons (approx. US$22, €19, 81 SRI). All the Grade 5 theory syllabus covered over 8 hours of personal, one-to-one live online tuition with an experienced and professional music teacher. Choose to take 60, 90 or 120 minute lessons (totalling 8 hours). 6x mock exam papers will be marked and emailed back to you, providing detailed feedback. You will receive tuition geared to your level and specific needs. A wide range of supplementary worksheets are provided by email, specific to your needs. Lessons can also be managed for groups of students based in one location, or students and friend/s from anywhere in the world can meet to share the lessons live online. 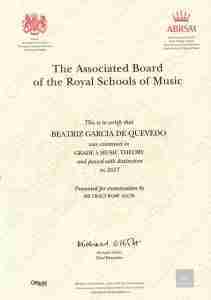 Here is the ABRSM Grade 5 Theory Syllabus.